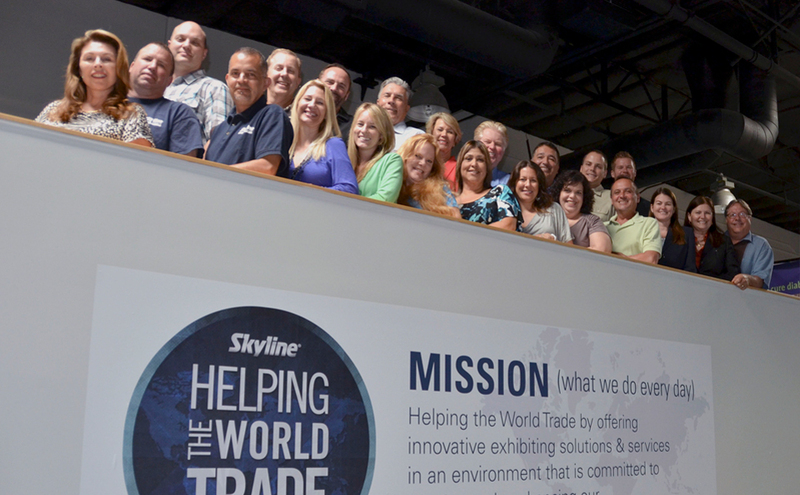 The Skyline Orange County team... dedicated to your exhibiting success! 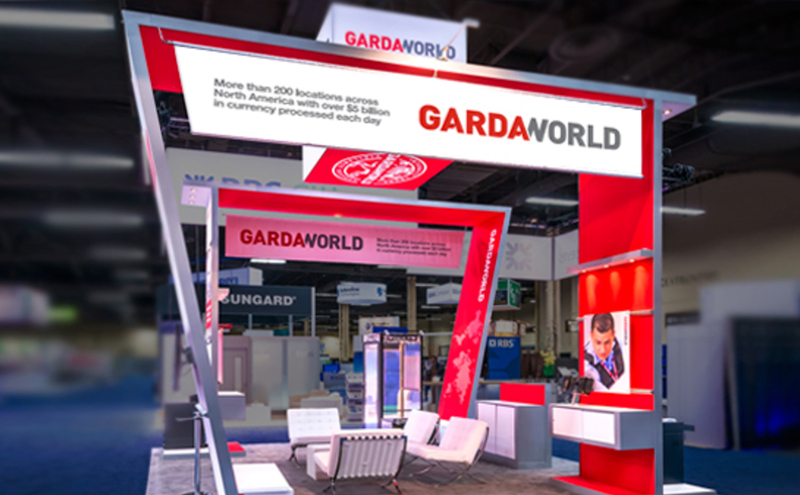 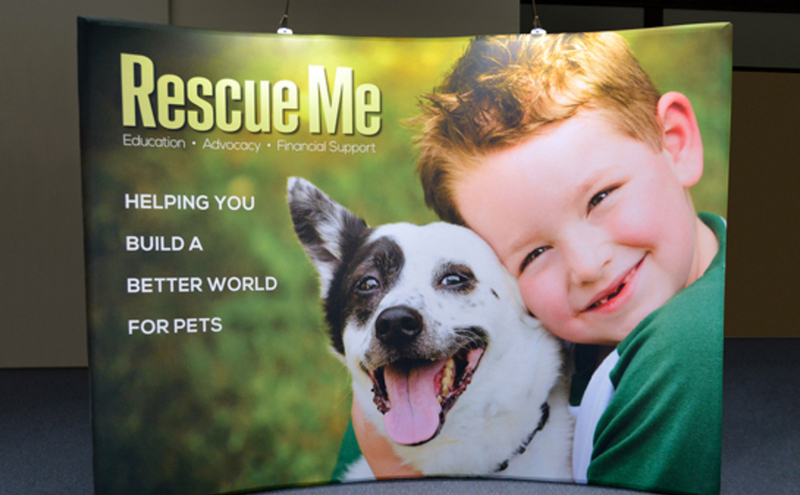 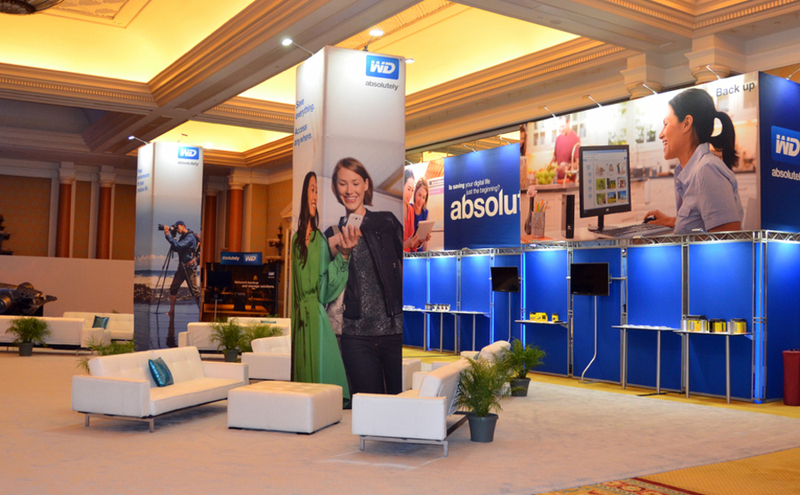 We specialize in producing high impact environments for both trade shows and special events. 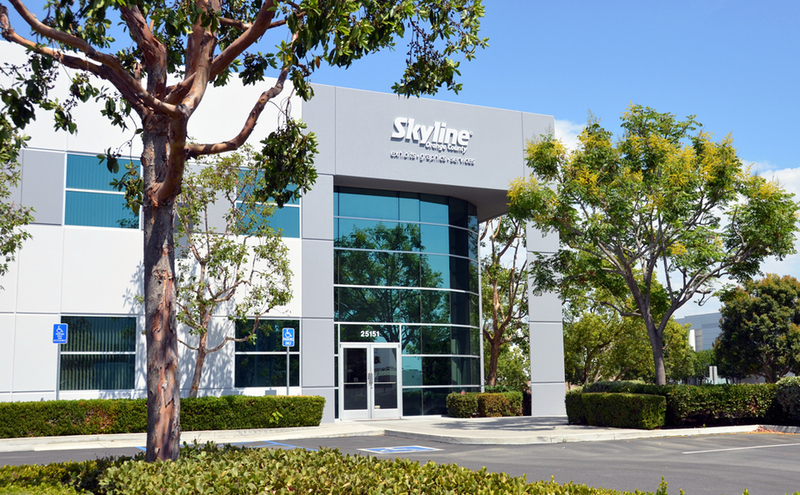 No matter what size of exhibit space, no matter what size of budget, Skyline Orange County’s experienced team will deliver the perfect solution - one that meets or exceeds the exhibitor’s sales, marketing and budget objectives. 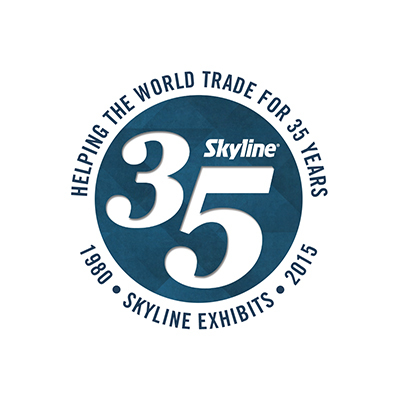 SKYLINE ORANGE COUNTY HAS PROVIDED WORLD CLASS TRADE SHOW PRODUCTS AND SERVICES TO THOUSANDS OF SOUTHERN CALIFORNIA COMPANIES SINCE 1985.